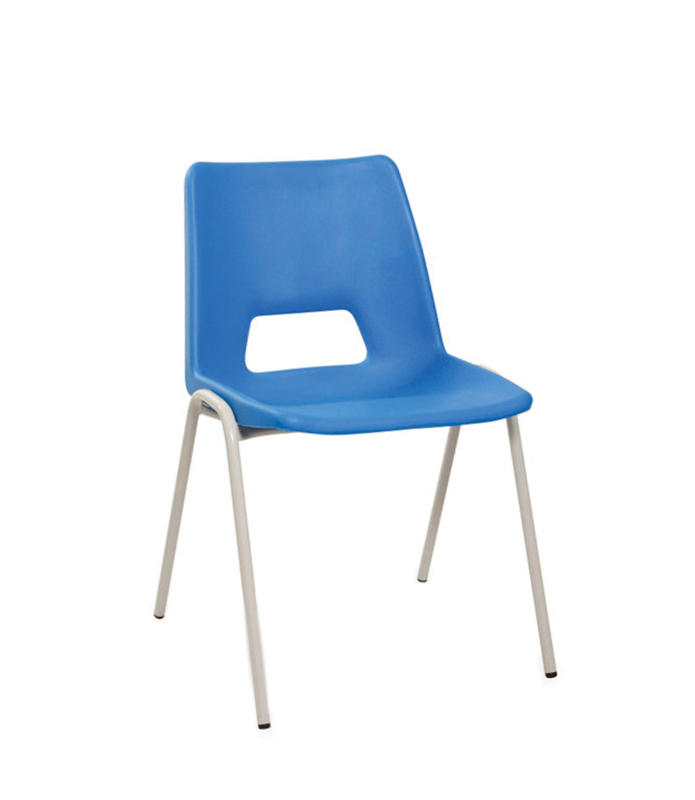 Manufactured in the UK, the Chiltern is a traditional classroom chair with a polypropylene shell (one piece seat and back) fixed to a metal frame. Suitable for severe contract use and with a FIVE year “fair wear and tear” guarantee.. Easy to stack…. up to 12 chairs high. 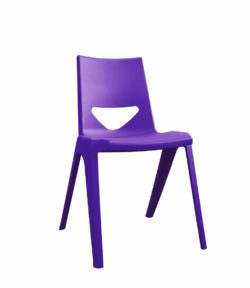 430 or 460 mm seat height (smaller sizes available, please enquire). Available in black, red, petrol blue, light grey, charcoal, yellow, brown, orange, green, beige seat and with a black, light grey or dark grey frame. Please note that this chair has a more “relaxed” seat back angle, which may not be appropriate for students working at school desks and tables. 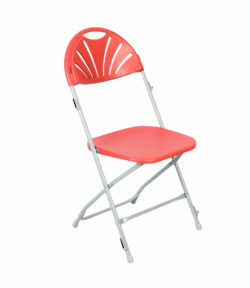 add 30p to these prices for 460 mm seat height chairs.